Can we bring our tent & chairs? Tents no, chairs yes. Please be considerate to other guests at the event when setting out your chairs. We DO install a big tent with tables & chairs for all to use. No, it is usually too hot & too crowded for the safety of your pet. Only service animals are allowed. Who makes money from the Cook Off? This is a 100% Volunteer driven event with 100% of proceeds donated to local non-profit organizations. See the full list of beneficiaries on the Cook Off web site. 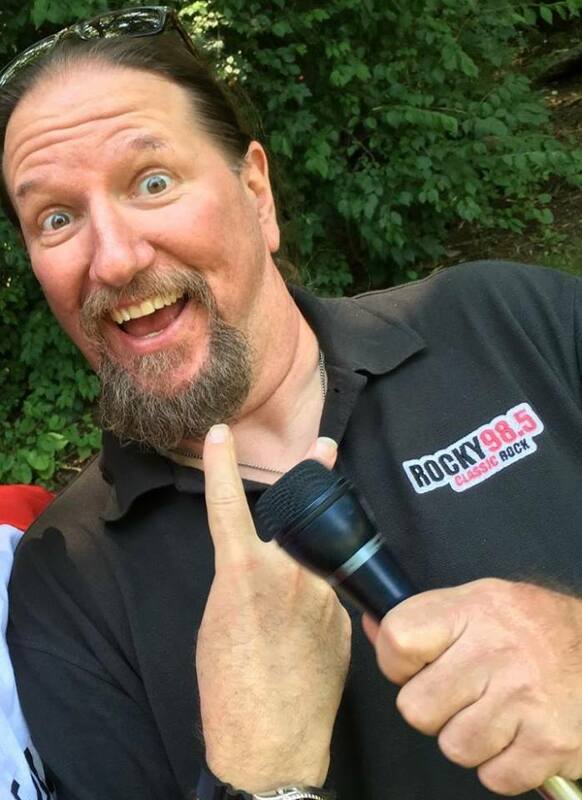 How do I buy beer at the Cook Off? To be able to purchase beer you must show a photo ID, YES EVERYONE must produce ID to get a wristband (That is the most painful step for some). There are three (3) booths to purchase tickets which are then exchanged for your choice of beer from numerous serving stations. So, DO NOT forget your photo ID! Are kids welcome? How much does it cost for them? Yes, kids are welcome. We keep adding things for the next generation of chili fans to do during the day. Chili fans 12 and under are admitted at no cost. Yes, active military are admitted FREE with ID. Can we have a cook out? No, there will be a number of food trucks where you can purchase food a la cart’. I want to bring my own beer, is that OK? No, PA State law prohibits outside alcohol in licensed spaces like the Cook Off and you will need photo ID to purchase beer. Yes. Pay $12 CASH at the gate or $10 in advance online & at select locations. Limited VIP Passes with front gate parking, #2 admissions and #4 beer tickets are for sale online for $45. Admission and beverage tickets are CASH ONLY but the is an ATM onsite. 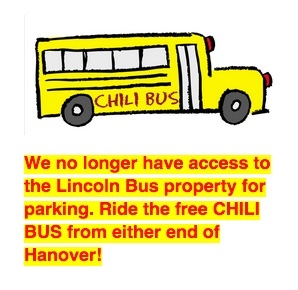 Please use the FREE chili buses from either the Tractor Supply or Ollies parking lots. 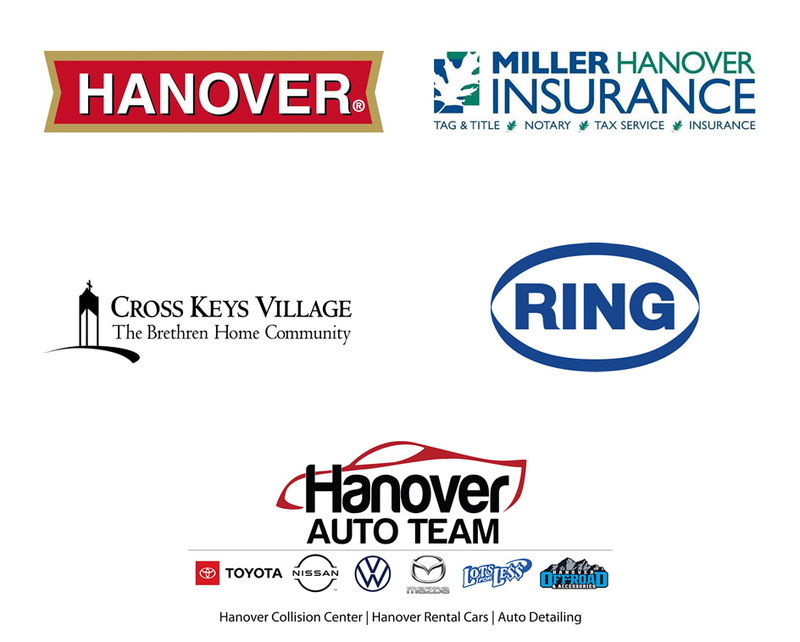 The map of free parking lots in Hanover is on our website & Facebook page. GA – Championship chili tastings, 3 bands, a magician, a juggler, face painting, yard games, food trucks & more. a juggler, face painting, yard games, food trucks & more. The event will be held rain or shine with no refunds. Does every stand have chili? Please understand that the many local Cooks will have chili to serve all day, these teams will create 40 to 60 gallons of chili for you to enjoy. But some Cooks traveling from States away will run out after they serve their 4 gallons. YES, need we say more! Email: cookoffvolunteer@yahoo.com and our Volunteer Coordinator will be in contact. There are many competitions during the day. The ICS Red Chili, Chili Verde, Salsa, Youth Chili and PA State Championship are judged by a panel of experienced Chili Judges. The coveted Good Samaritan you would vote with dollars and the highly competitive Peoples Choice you vote by texting the Cook’s number to a local phone, only ONE VOTE per phone number. Obviously, you didn’t read #4 and 8. YES, you have to have photo ID to buy beer! Didn’t the Ticket price go up? Yes, the real world has come home to Hanover. The ticket increase will go to purchasing “green” compostable tasting cups & spoons. Wanna’ save even more garbage space? Bring your own cup and spoon. Why do I need my ID, I’m 44? Really, we don’t care how old you are but the PA Liquor Control Board does, we need to verify your ID! Every year 8 to 12 Cooking Teams are still serving chili when the gates close, so please don’t say you can’t find any chili. True many Cooks will run out of their 4 gallons early but if you look you will find enough to eat your fill.